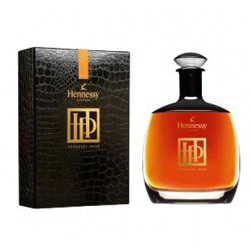 Hennessy is considered on of the very best cognacs on the market. 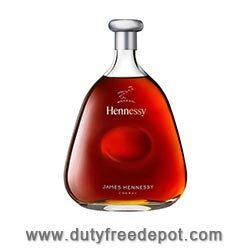 Made according to the tradition in Cognac province in France, Hennessy is offering a wide selection of some of the best cognacs your money can buy. 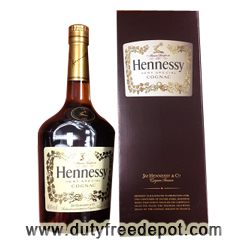 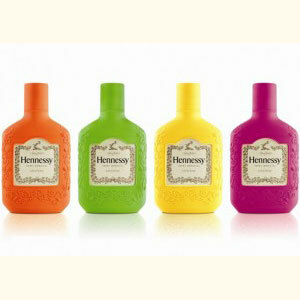 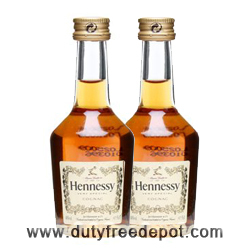 Treat yourself with a bottle of Hennessy!